A sparkling newrestoration for this cult horror classic. By the early ’80s, the home video boom had fuelled a tidal wave of American horror. 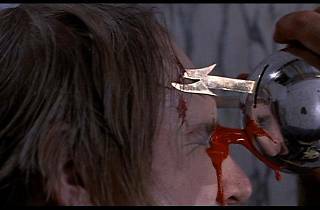 But with proper financial backing and almost total creative freedom, these films were a world away from the cheapo grit of the grindhouse: directors like Stuart Gordon, Frank Henenlotter and Don Coscarelli had the funding to realise visions which would have been impossible a few years before, resulting in some of the most idiosyncratic movies in the horror canon. 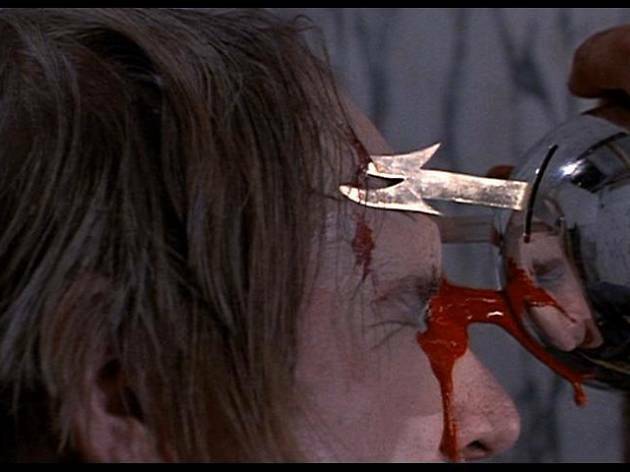 ‘Phantasm’ is the film that kickstarted it all, combining inventive DIY horror with a berserk plot involving homicidal space midgets, heroic ice-cream men, flying spheres which drill into the brain and of course the terrifying ‘Tall Man’. Over the course of three wild sequels, Coscarelli expanded his bizarre universe in a variety of imaginative and deliriously entertaining ways – but the original set the standard.